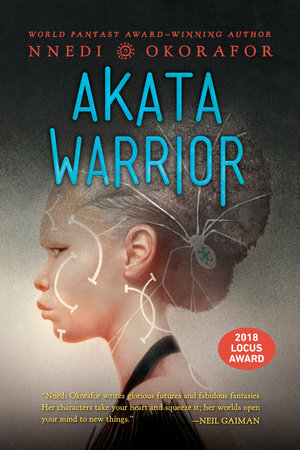 The newest novel by the author of Akata Witch and the forthcoming Marvel comic book series about Shuri, Black Panther’s sister! Every Book Coming Out in October 2018! Every Book Going on Sale in October 2017!